These clubs continue to provide invaluable resources to the beekeeping community. If you want to learn about bees, we highly suggest to join one or more of these clubs for support and education. These clubs have been pre-screened to be feral bee friendly and they do not recommend treatments. 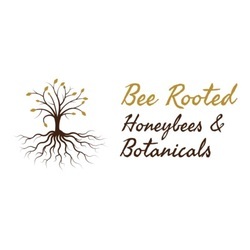 Bee Rooted helps host the Inland Empire Urban Beekeepers. Come network with other bee enthusiasts as no experience is needed! Children and families are always welcome!